Some handmade products made by me. A piece of dream particle for that special one. If you are interested in purchasing any of the item, drop me an email at dreamparticle@gmail.com. 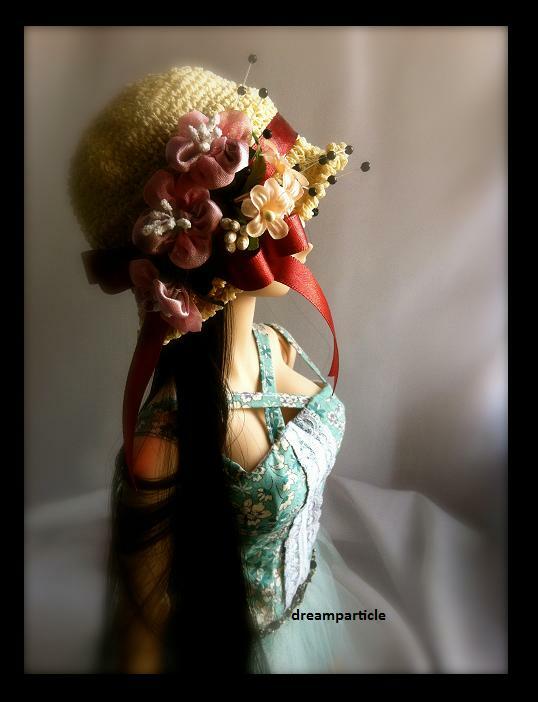 Note: I’m selling a handmade product I have made with my own hands for dolls simply because I love dolls. Please do not ask me for pattern etc. Thank you for your understanding.